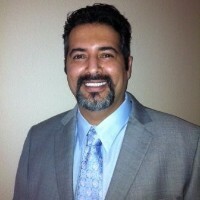 Kamyar Shah is a small business advisor helping companies increase profitability and productivity, offering remote CMO and remote COO services. The origin is usually an authoritative venue such as a bank or government, and the creation of a sense of urgency either via potential benefits or potential harm/penalties. Though there are several sophisticated tools that can aid in minimizing the impact of such attacks, the two most effective ones include education and backup. Continuous education and training of end users will aid in the reduction of overall successful attacks and the back up will serve as insurance in case an attack is successful. Does Hard Work Pay off in the End?